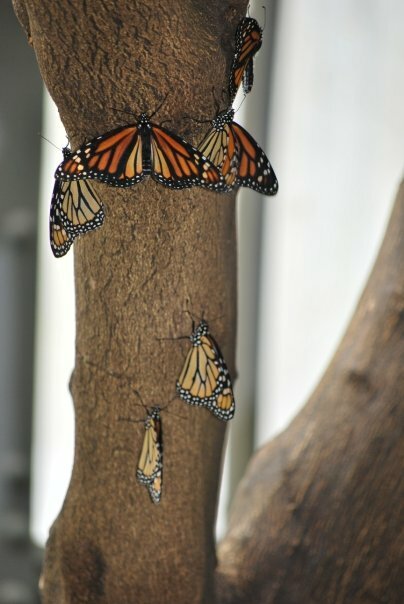 The month of October marks the annual return of the Monarch Butterflies to Pacific Grove. The monarchs winter in this beautiful Monterey County town, enjoying the mild temperatures and lush greenery of the area. To pay homage to this annual occurrence, Pacific Grove is kicking off the month of October with their annual Butterfly Parade and Butterfly Bazaar this Saturday, October 2. On Sunday, October 3, many of the beautiful Victorian homes of Pacific Grove will be open for a Historic Homes Tour. Pacific Grove established the Monarch Grove Butterfly Sanctuary in 1990 and the Pacific Grove Museum of Natural History staffs the sanctuary with volunteer docents who provide information about the monarchs. While in the area be sure to visit Point Lobos State Natural Reserve, another hangout for the butterflies a little further down the coast from Pacific Grove. 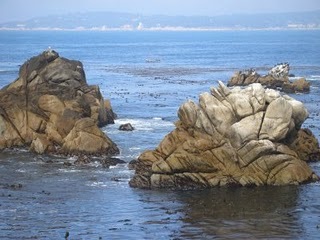 Point Lobos offers many outdoor activities as well as stunning scenery.